Many of us have lost loved ones and have had dreams of them. Is it really happening? 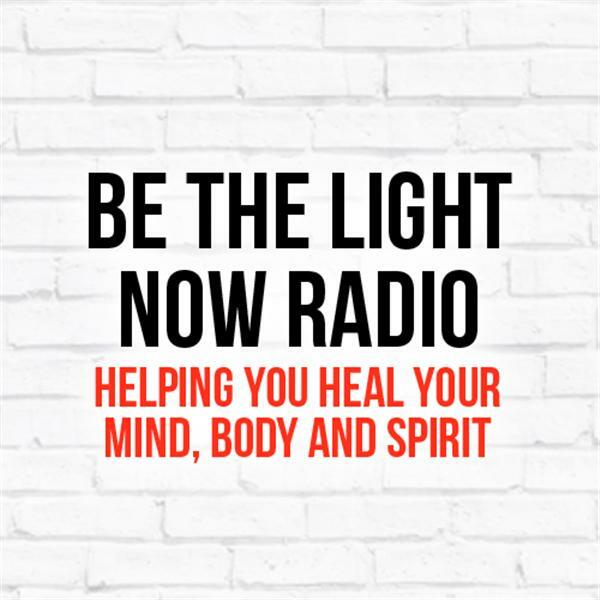 Join Rev Michael as he talks about his own experiences and the messages that he has received about life after death.